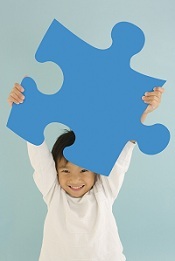 Welcome to Applied Developmental Core for Autism Website! The CSUF Center for Autism is dedicated to research, education, and service in autism spectrum disorder (ASD). The mission of the Applied Developmental Core is to understand developmental processes in autism and to promote competence and wellbeing in children with ASD and their families. Major emphases of both our Core and the larger Center include research, empirically-based practice, and the application of research findings to assessment, advocacy, intervention, and professional training. The Applied Developmental Core is one of two Cores that together make up the CSUF Center for Autism.